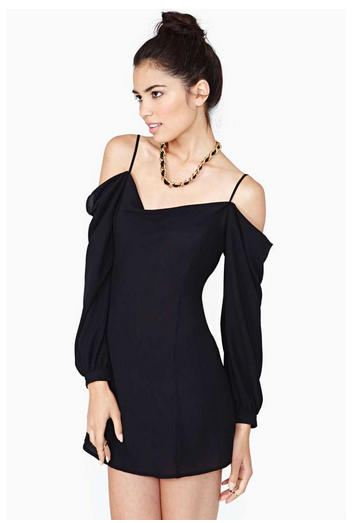 All dresses are form Nastygal sale of 50 dresses with up to 70% off the original price that would last 72 hours, so hurry up! Which on is your favorite? All the dresses look amazing. 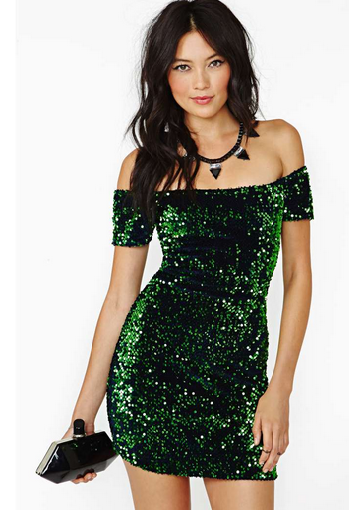 My favorite the green sequin dress. Have to check out the sale!! Love every one of them ! OMG I love the first dress!! 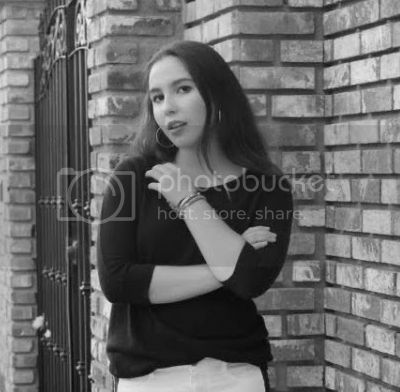 Great blog honey! Thanx for visiting me, I'll follow you!! I love Nastigal and those dresses are simply great! These are some gorgeous dresses. That first white dress is gorgeous.